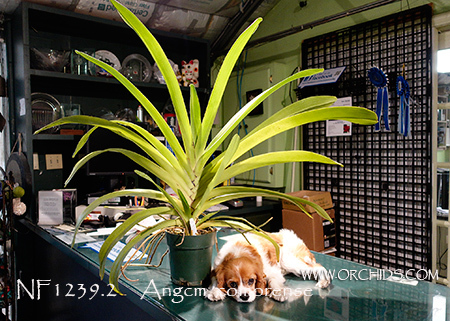 This used to be considered a separate species, and then a distinct subspecies, but is now considered to be an Angraecum eburneum subsp. superbum. 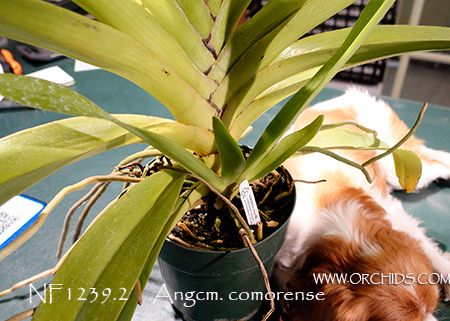 (As the name comorense suggests, this plant comes from the Comoro Islands.) 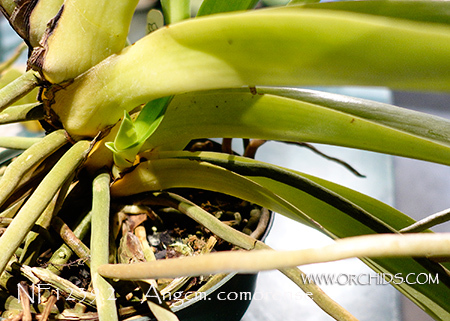 Compared to the other plant eburneum subsp. superbum, this plant is slightly smaller and produces slightly smaller flowers, making it more manageable for small greenhouses or windowsills. 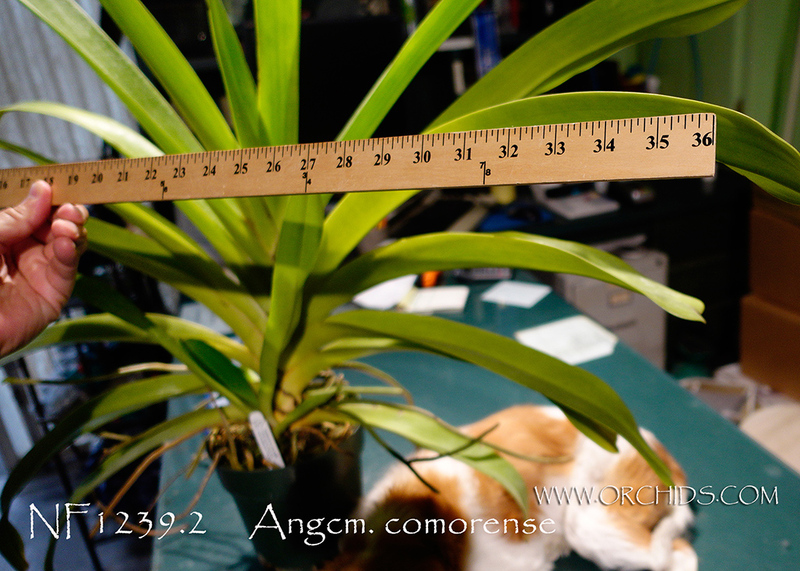 Like the plant listed as Angraecum eburneum subsp. superbum, this plant needs bright light and warm conditions comparable to standard cattleyas. Blooms January to April. Flowers are sweetly fragrant at night. 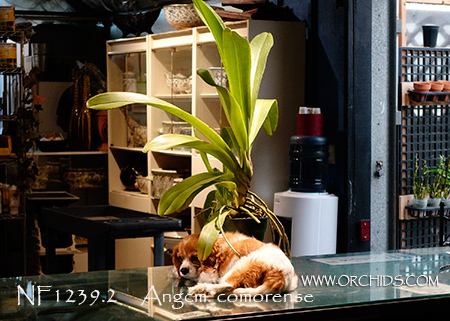 Note: Coco, our King Charles Spaniel, Not Included!